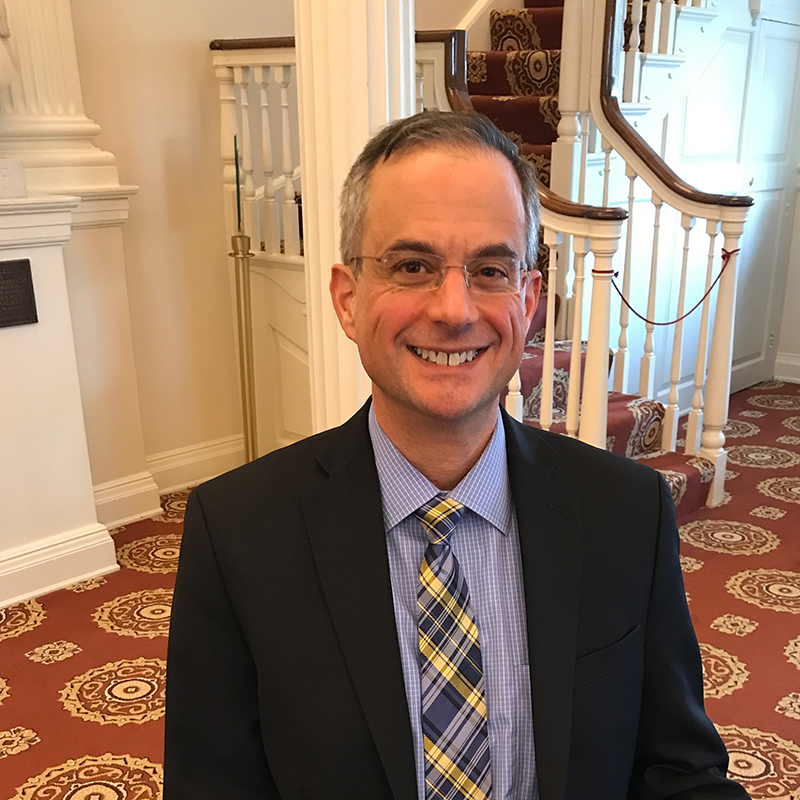 Tom Intorcio joined the Conference as associate director in November 2018, where he focuses on issues protecting the dignity of the human person, promoting solidarity and fostering the common good. Originally from Ohio, he began his career in public affairs on Capitol Hill. His background includes serving three members of Congress as a legislative aide in Washington, D.C. (1995-2001), district director (2001-2002) and communications director (2015-2016). From 2007 to 2010, Mr. Intorcio also worked as a policy specialist with the National Conference of State Legislatures, where he tracked elections and election reform in the 50 states. Mr. Intorcio has consulted nationally on strategic communications for political, media and nonprofit clients. In addition, from 2016 to 2018, he served as news writer and editor for Alliance Defending Freedom, an alliance-building, non-profit legal organization that advocates for the right of people to freely live out their faith. Mr. Intorcio earned his Bachelor of Science in Communications from Northwestern University in 1989 and received his Juris Doctor from the Catholic University of America School of Law in 1992. He resides in Richmond and, during his years on Capitol Hill, was pleased to call northern Virginia home, where he belonged to St. Agnes in Arlington and St. Mary’s in Old Town Alexandria.